Udaipur Bike Rentals offer self-ride bike rental service in Udaipur. 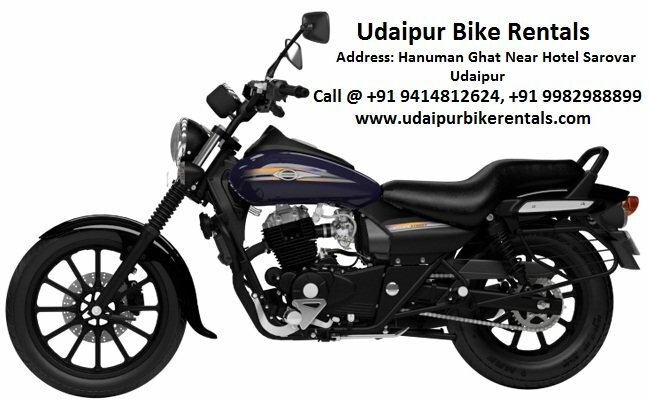 Hire Bikes and Two Wheeler on rent in Udaipur Book online at cheap prices. Wide Range of Two wheelers on rent like Royal Enfield, Activa, Avenger and many more. 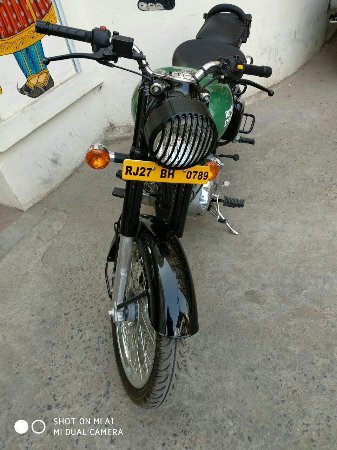 I rented an classic 350 Enfield bullet and it made one of the most memorable experiences of Udaipur. Driving through the backcountry around tiger lake you get to see very nice views of nature and villages. The bike was well maintained and nice to ride. Udaipur Bike Rentals are really great service provider. Bikes provided by them are in very wounderful & maintained conditions. Well Maintained Conditions of Bikes. 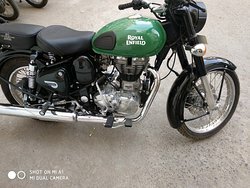 Udaipur Bike Rentals are really great service provider.Me and one friend of mine hired a Bullet Classic 350CC it was extremely, butterfly bike and we enjoyed a lot. Thanks for wonderful services. 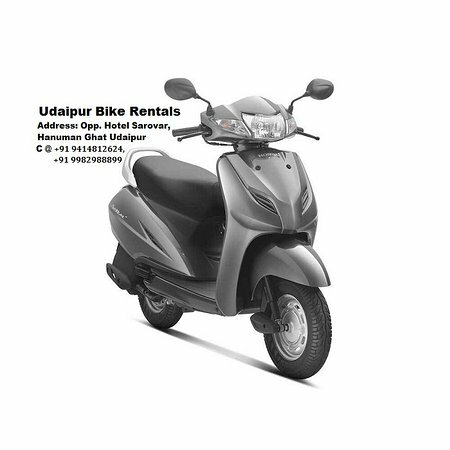 Me and my friend hire a new Avenger 220 cc from udaipur bike rentals at very nominal price . 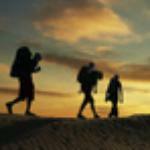 Owner Mr. Pra Prashant is very helpful and guide you through all tourist information. We had a wonderful city ride . Thanks for your help. 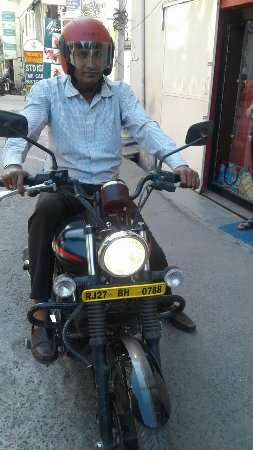 I found udaipur bike rentals through online searching . 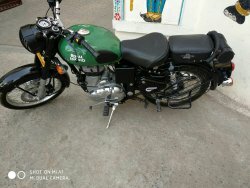 They are providing all kind of bikes and scooty on rent st very reasonable price . 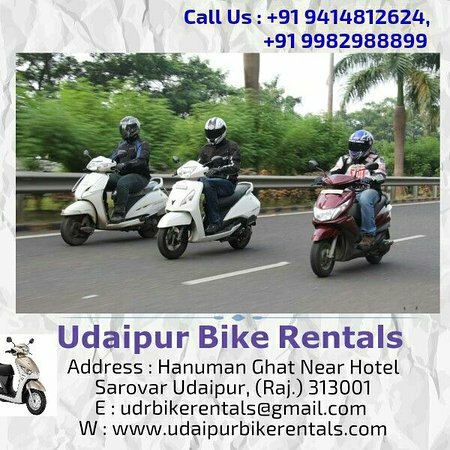 Use them if you are in Udaipur and looking for bike hire. excellent bike service in udaipur . 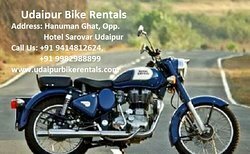 you can hire bike at very reasonable price located at hanuman ghat opposite sarovar located in main tourist area . Get quick answers from Udaipur Bike Rentals staff and past visitors.